If your phone fell in a sink full of water or got wet when you were taking a call outside in the rain, try your own cell phone resusitation (CPR). Dry visibly wet areas, take out the battery and then stick both the phone and the battery in a bowl of uncooked rice overnight. 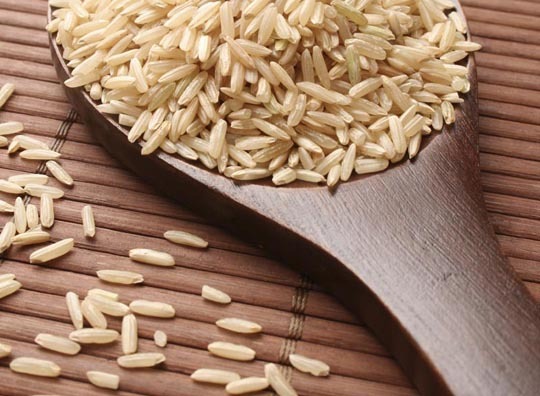 The rice will soak up most of the remaining moisture, and with any luck you can take that next call.